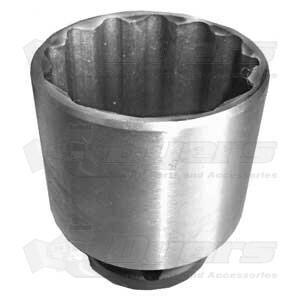 Thin Walled 1 7/8 inch socket for installing the hitch ball. The socket accepts a 3/4" drive. Equal-i-zer sway control hitch balls.